New England has a number of well established brands that are recognized nationally and internationally, but few represent their place of origin as well as Ben & Jerry’s, one of the country’s largest producers of ice cream. It is often said, that the two displaced Long Island hippies who relocated to Burlington, Vermont changed the way that America looked at favorite treat that had been introduced to the US by Quaker colonists. 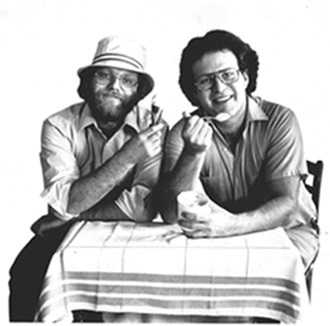 In 1977, looking to start a business remaining true to the principles of using high quality and natural ingredients, lifelong friends Ben Cohen and Jerry Greenfield completed a correspondence course on ice cream making from the Pennsylvania State University‘s Creamery. On May 5, 1978, with a $12,000 investment the pair opened an ice cream parlor in a renovated gas station in downtown Burlington. In 1979, they marked their first anniversary by holding the first-ever free cone day, now an international annual celebration. 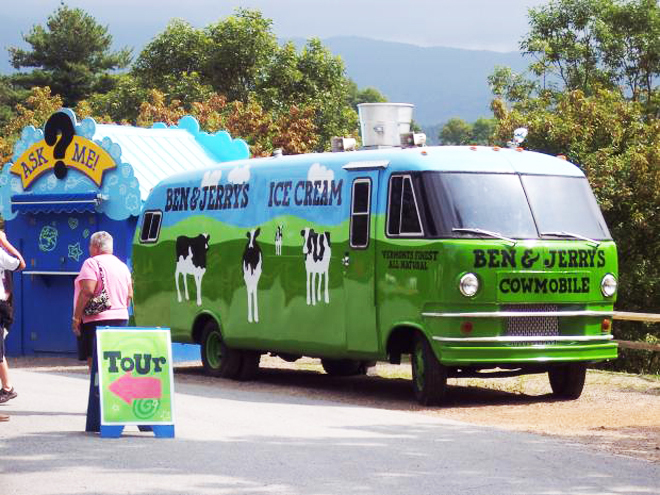 Two years later, Ben and Jerry rented space in an old spool and bobbin mill on South Champlain Street, Burlington and began packing their ice cream in pints in order to distribute it to mom-and-pop stores from the back of Ben’s wagon. 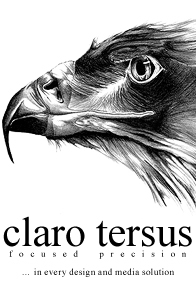 With a flair for marketing and the development of a unique variety of products, the pair grew their fledgling business opening their first franchise in Shelburne, Vermont in 1981 and their first out of state franchise in Portland, Maine in 1983. Also in 1983, Ben & Jerry’s ice cream was used to build “the world’s largest ice cream sundae” in St. Albans, Vermont; the sundae weighed 27,102 pounds. Their marketing expertise came into use against a competitor when in 1984, Häagen-Dazs wanted to limit distribution of Ben & Jerry’s in Boston, prompting Ben & Jerry’s to file suit against the parent company, Pillsbury, in its now famous “What’s the Doughboy Afraid Of?” campaign. By 1985, the company’s annual sales revenue had exceeded $9 million, a 143% increase from the previous year, prompting the pair to create the Ben & Jerry’s Foundation with a gift from Ben & Jerry’s to fund community-oriented projects. The Foundation was then provided with 7.5% of the company’s annual pre-tax profits. 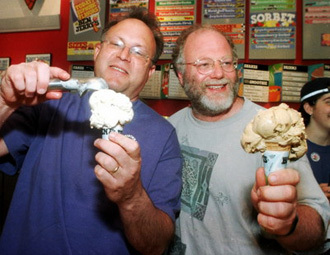 By 1999, with annual sales of over $237 million, Ben & Jerry’s was acquired by the multinational food giant, Unilever. Although the founders’ names are still attached to the product, they do not hold any board or management position and are not involved in day-to-day management of the company. However, the commitment use natural products in the manufacture of their ice cream products and commitment to the environment remain. Every year, the company provides a Social and Environmental Assessment Report to the stockholders and the general public as a way to demonstrate their on-going commitment to the causes the founders felt so strongly about. One noteworthy demonstration of this commitment occurred on Earth Day in 2005, when a vote in the U.S. Senate proposed the opening of the Arctic National Wildlife Refuge to oil drilling. Ben & Jerry’s launched a protest by creating the largest ever Baked Alaska, which weighed 900 pounds, and placed it in front of the U.S. Capitol Building. Another was “CyClone Dairy,” an advertising campaign and website to promote the dairy’s milk products, which purportedly came exclusively from cloned cows. 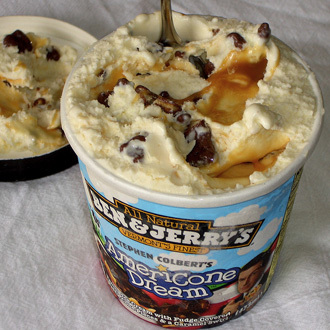 On April 1, 2009 (April Fool’s Day), Ben & Jerry’s announced that it was behind this fake company. Ben & Jerry’s had created the tongue-in-cheek hoax to raise awareness of the increasing presence of products from cloned animals within American food and to campaign for a tracking system of cloned-animal products. Ben & Jerry’s is a real success story that once again demonstrates that the entrepreneurial spirit that is so much a part of our New England tradition infects even free-spirited transplanted New Yorkers.